It’s the final Naruto Shippuden box set! The Fourth Great Ninja War is over, and now the Hidden Leaf ninja return to their daily lives. Some tackle dangerous work—like Sasuke, who tries to uncover the truth about mysterious exploding humans. Others, like Shikamaru, face the difficulty of adjusting to a post-war life. And for Naruto and Hinata, it's wedding bells! 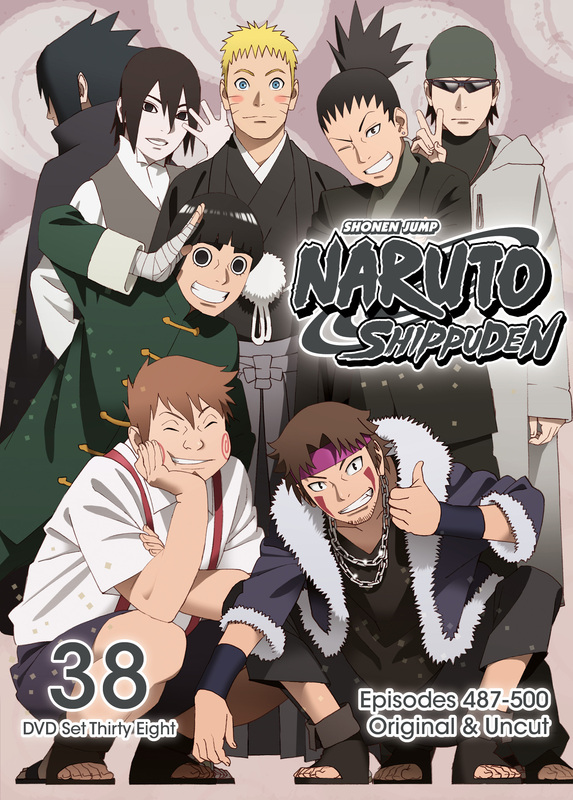 Naruto Shippuden Set 38 contains episodes 487-500. 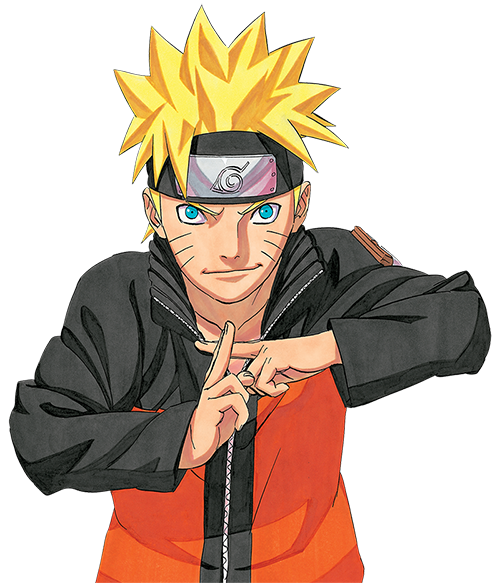 Special Features: Art Gallery, Clean Opening/Endings, English Credits and Interview w/ English Voice Actor of Naruto.